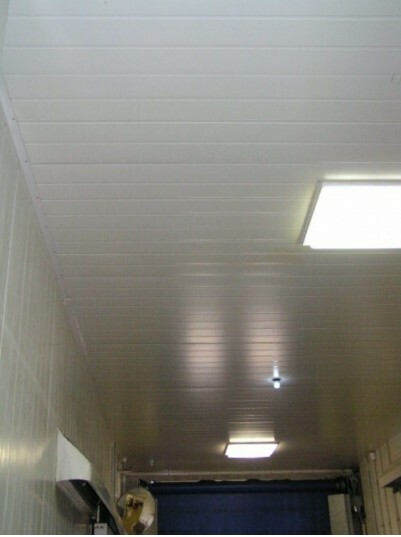 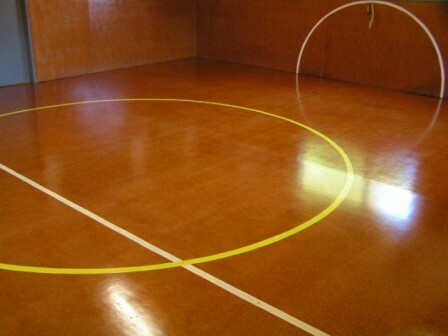 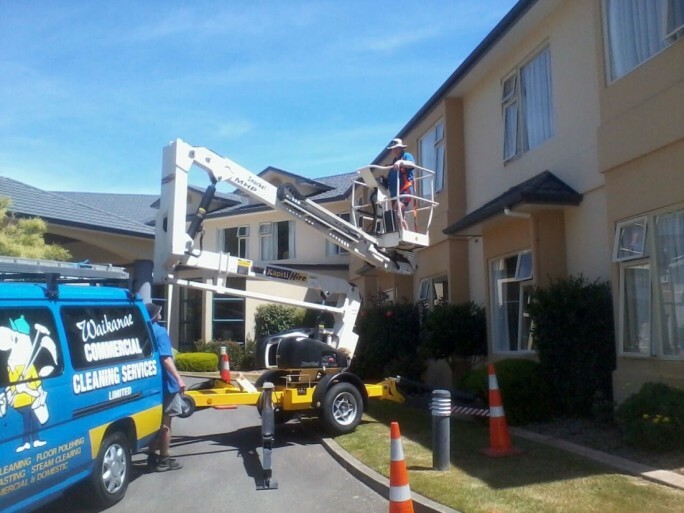 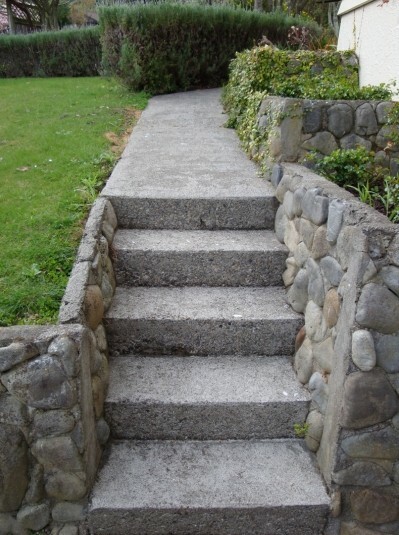 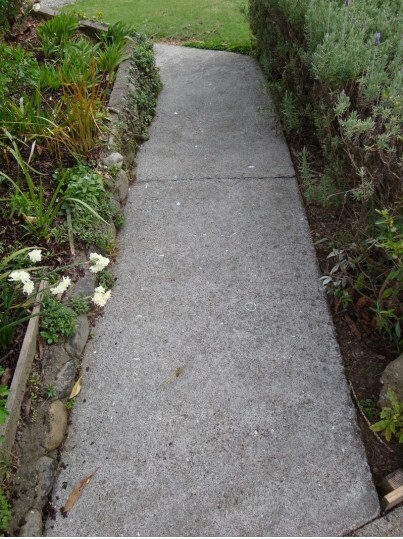 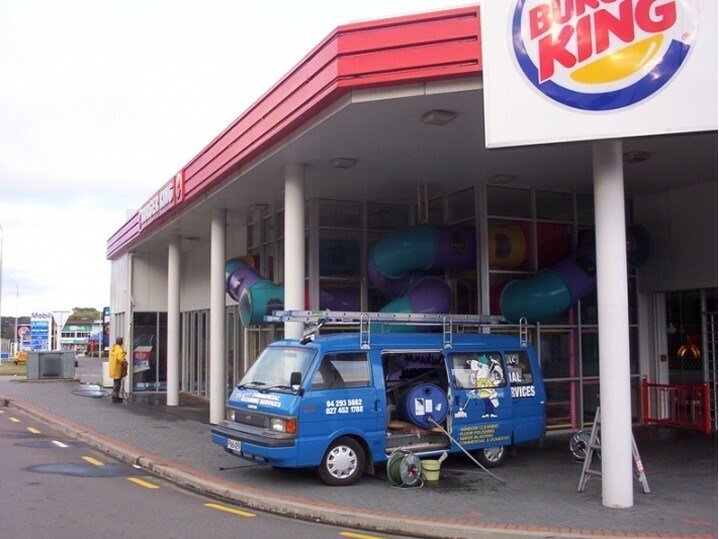 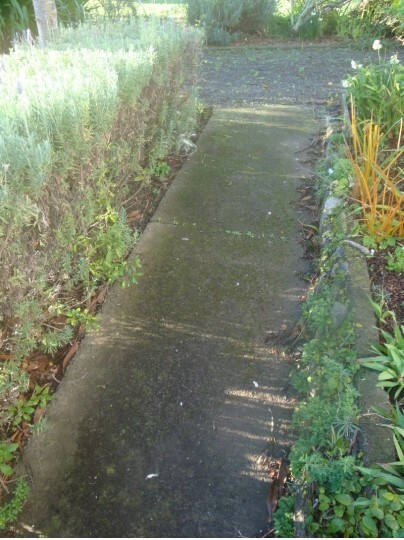 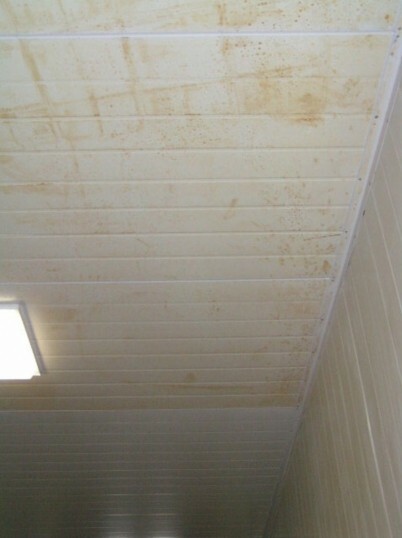 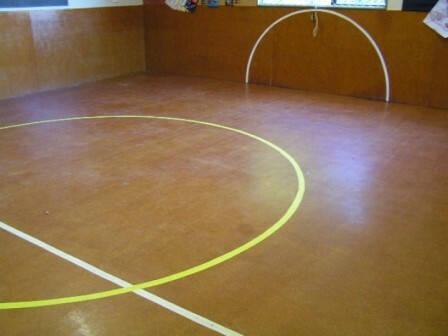 One call to Waikanae Commercial Cleaning Services is all you need. 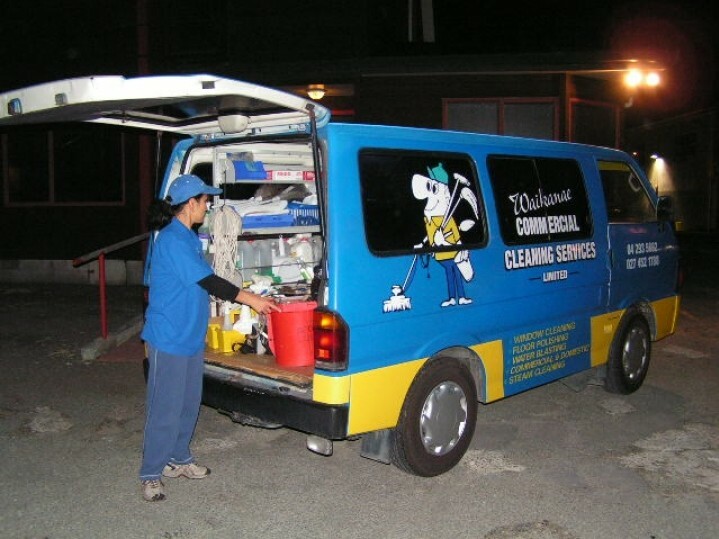 You will receive fast efficient service for all of your cleaning requirements. 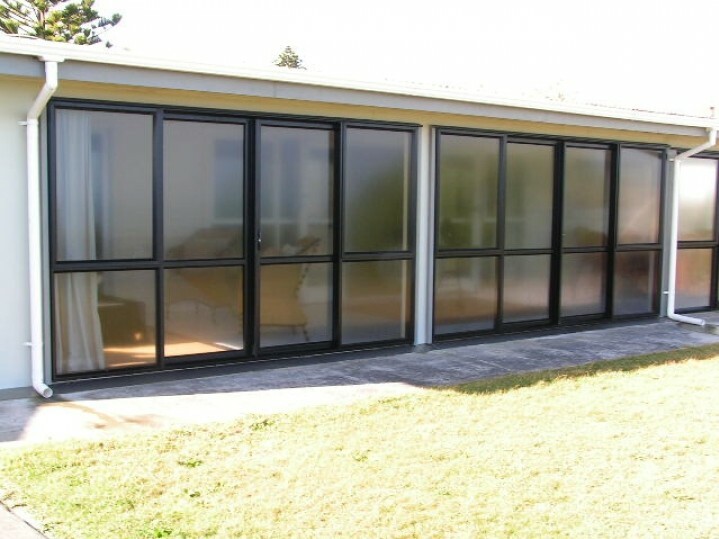 We guarantee Consistent quality and value without compromise, or your money back. 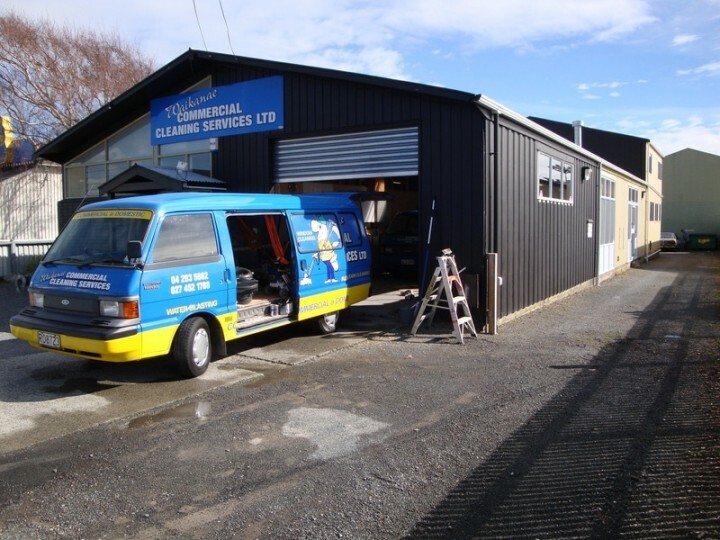 We service businesses and private clients from Paekakariki to Otaki. 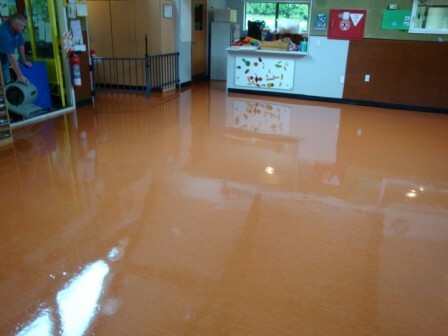 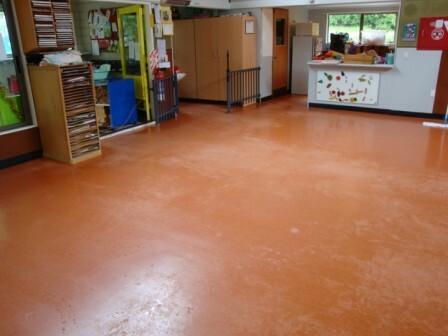 But at the same time we have traveled to Palmerston North and Fielding to assist other Cleaning Companies with our specialists’ floor polishing skills. 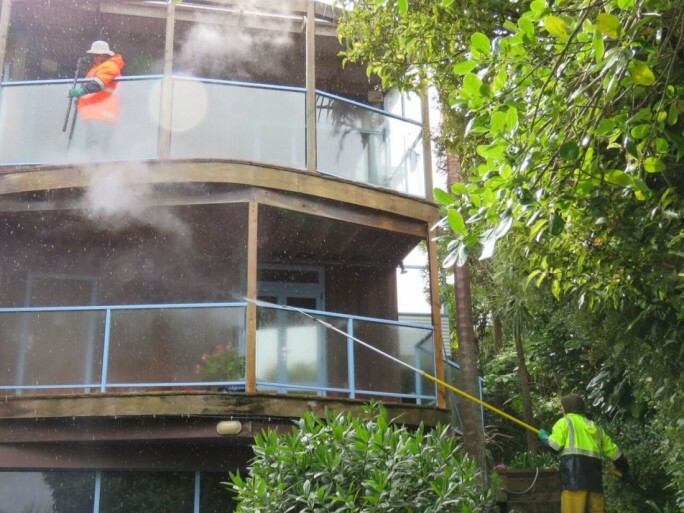 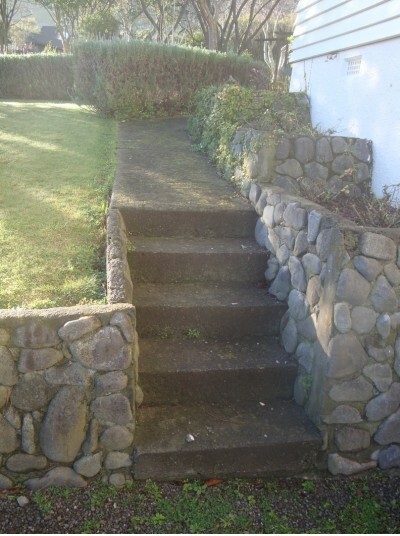 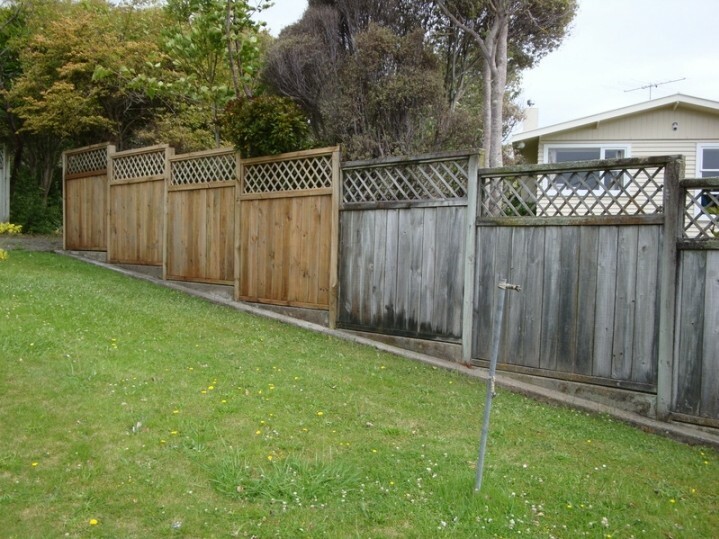 We have worked in Lower and Upper Hutt, Wellington and Porirua for one off cleans or regular contracts, as requested by client enquiries for our services. 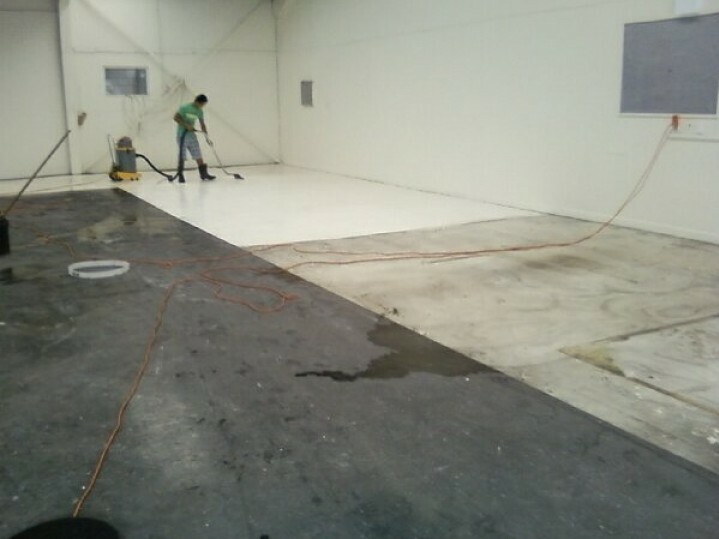 Call us and we are confident you will join our long list of satisfied customers!